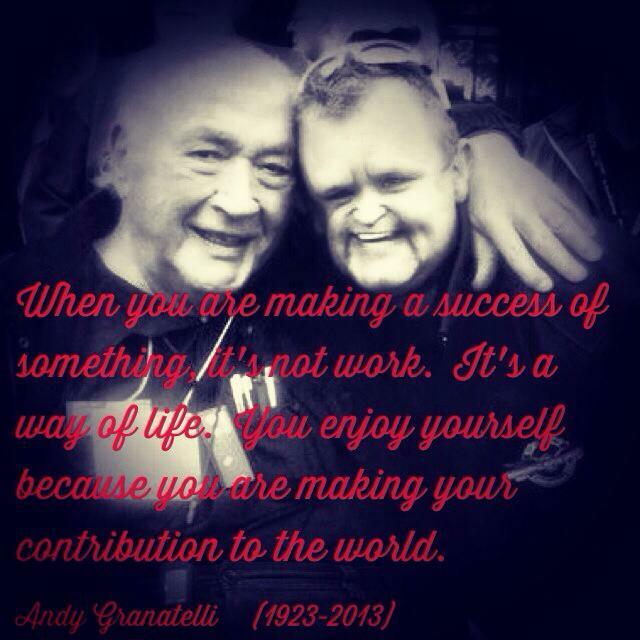 This entry was posted in Uncategorized and tagged Andy Granatelli, Andy Granatelli Racing, cancer, cancer survivor, childhood cancer, Dave Dusick, Dave Dusick Foundation, I Know Dave Dusick, Mr Indy 500, Riley Hospital, Riley Hospital for Children. Bookmark the permalink. 3 Responses to Andy Granatelli Knew DD…Better than DD. Great story! What an honor to have him become a part of your life –at the end of his.